Today, i want to do a nail beauty blog, i'm not a professional nail artist, i'm just like normal girl who like to do nail beauty sometimes. 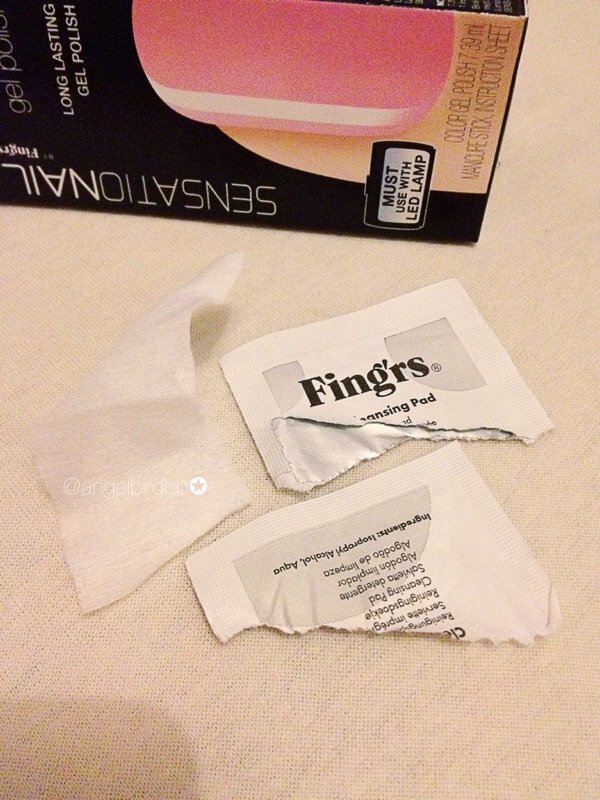 I usually just print the nail polish and top coat on my nails, and the nails color are gone so fast, like 2-3 days, maybe even less......it's quite annoying when the nail polish is gone little bit but not all, then I'm so confuse for remove it all or not issue. 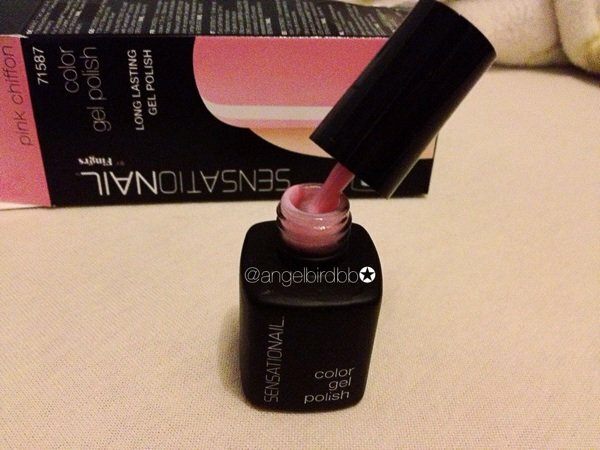 About one month ago, before I went to Serbia, I went to drug store and discovered this product ( I bought the other color called "raspberry wine"), I tried it immediately when I back home, few days after I went to Serbia and stayed 2 weeks, I was so surprise that my nails were fine and perfect which mean my nails polish keep like more than 2 weeks, for me that is amazing. So I decided when I come back, i need to buy other color and try it. 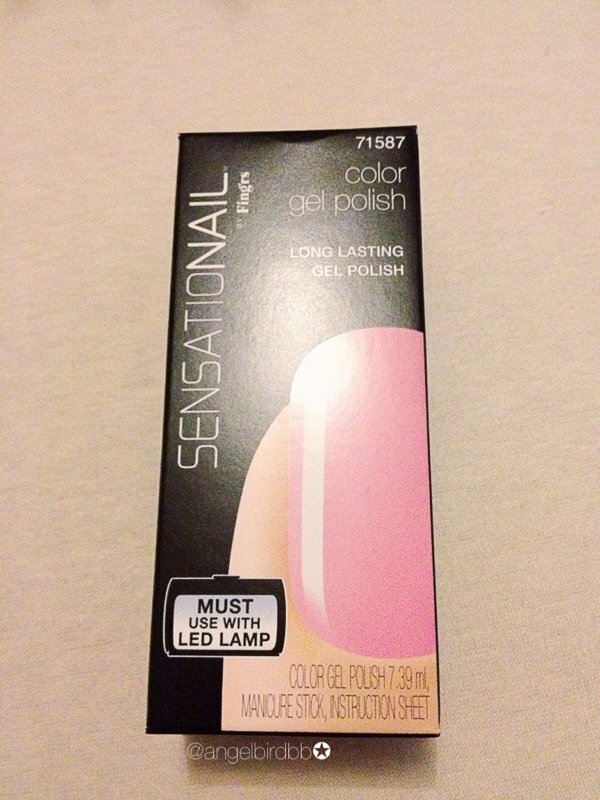 But this product must use with LED Lamp and the collection of the colors are not much to choose. 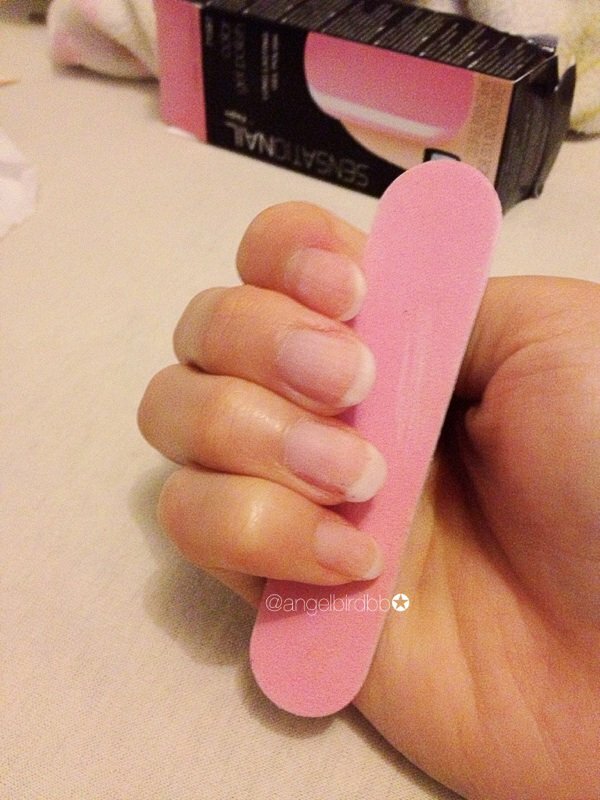 Firstly, file and shape the free edge and lightly buff the shine off the natural nail with the buffer, but do not over buff. 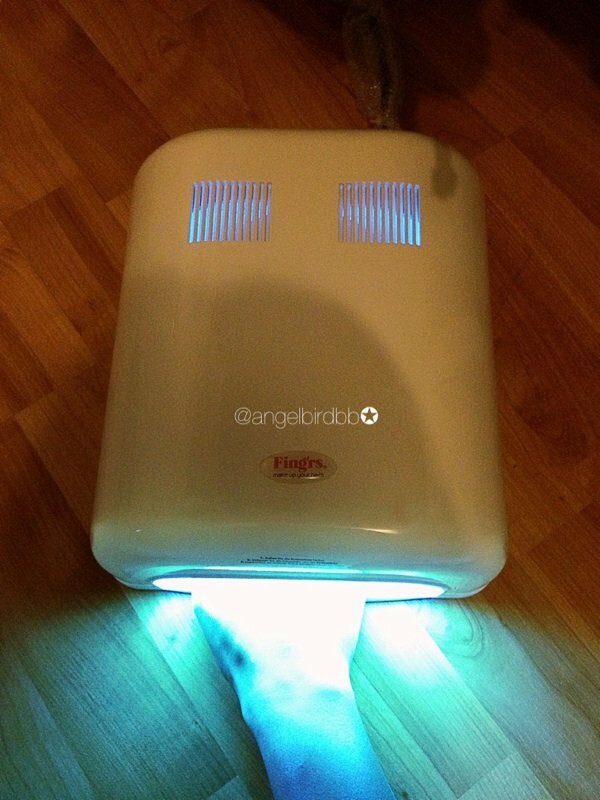 Using the cleaning wipe to remove any remaining dust and allow to air dry for 15 seconds. 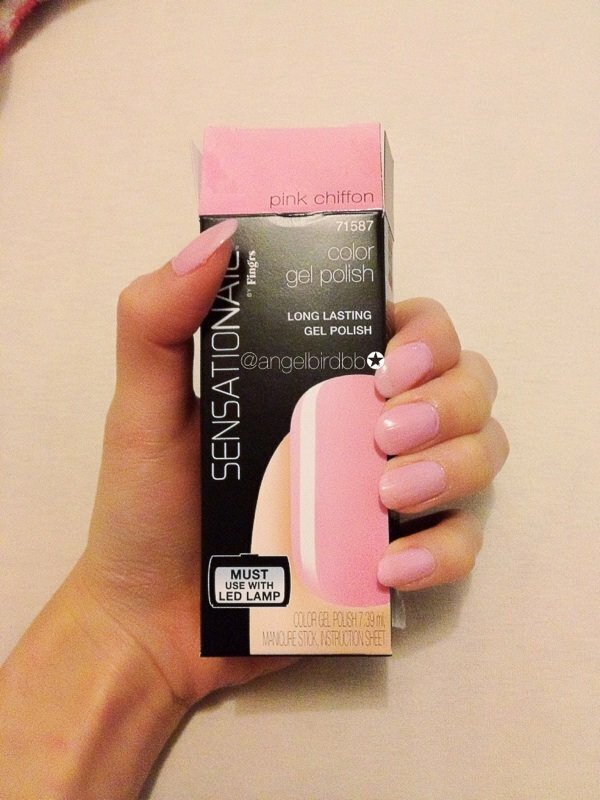 Apply one layer of Gel Primer to the nails and allow to air dry for 30 seconds. Place the nails into LED Lamp and cure for 30 seconds. 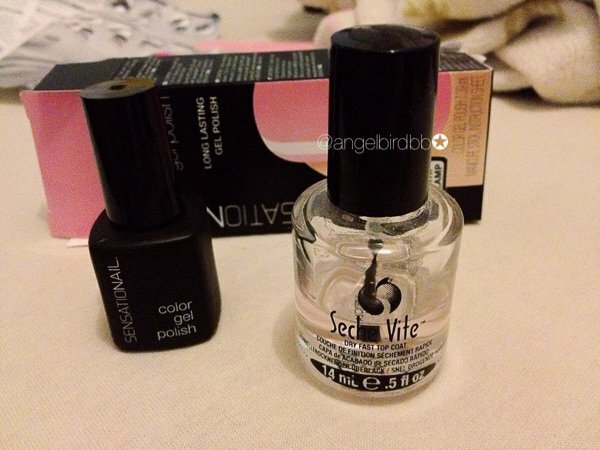 Apply the Top Coat ( I was using the Seche Vite dry fast top coat ) and allow to air dry until the top coat dry completely. This is my way to do it, it's much easier and save money way to do it. Ofcourse you can follow the product instructions, but it's too complicated and need to buy a lots other products which I think it's not necessary. Hope you girls like this post and let me know you like it ( just give a heart down below ), Thanks and See you in next blog.